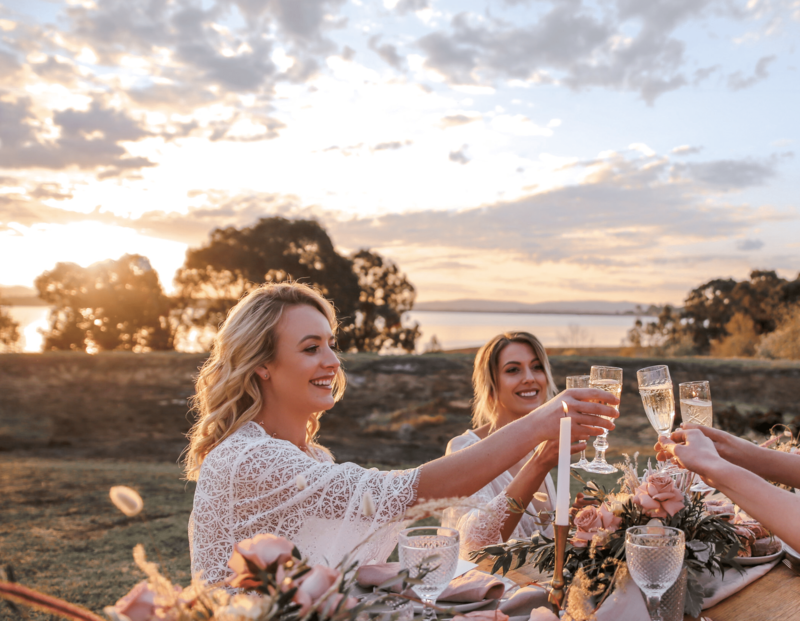 "Win a Free Posh Plonk Cellar Door Experience for 6 People"
Enter your name, email and phone number below for a chance to win (valued at $120). It's free to enter and you and 5 friends can enjoy an experience at our cellar door. The Posh Plonk Cellar Door Experience is a truly immersive one. 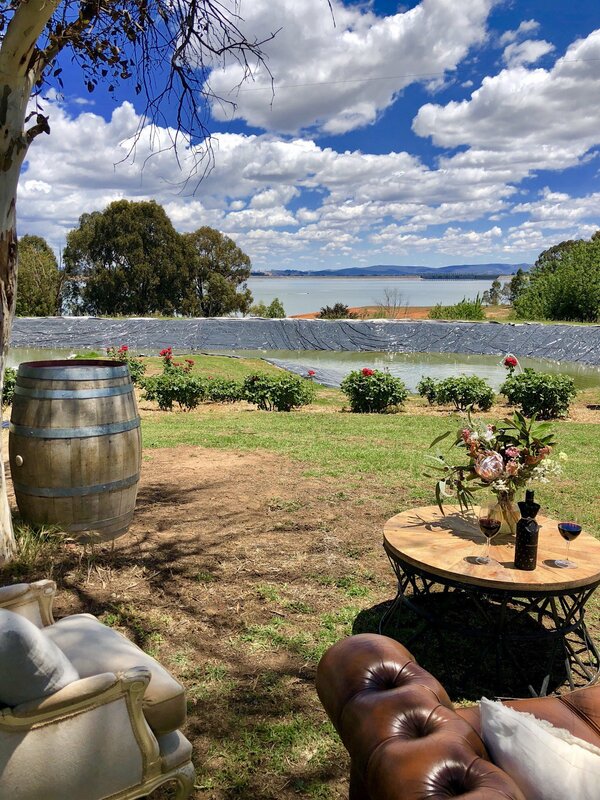 You will be surrounded by the stunning Posh Plonk vineyard, all while taking in the panoramic views over the Posh Pond out to Lake Hume, the weir wall and beyond. Your arrival will include a bespoke Posh Plonk Riedel Glass and tastings. The winner will be announced on our Facebook and Instagram page at 7.00pm on Monday 10th December 2018.